Nine of the 16 slots have already been filled for the next Pro Circuit Major. 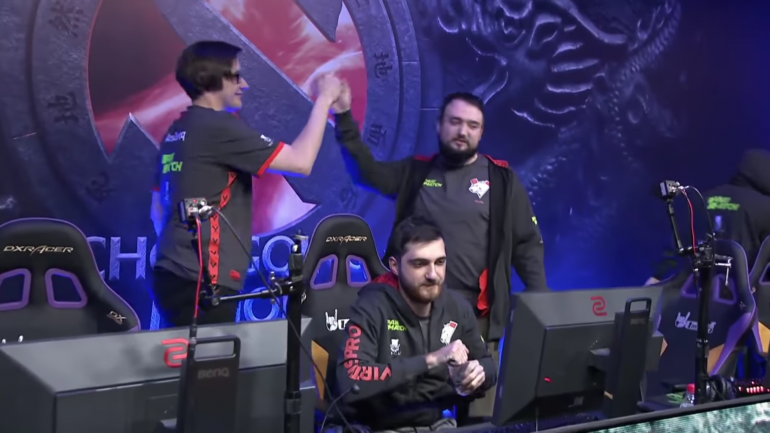 With February being a dead period for the Dota Pro Circuit, teams are keeping themselves busy by competing in qualifiers for upcoming Major events. At the top of that list is DreamLeague Season 11, also known as the Stockholm Major, which will be the next Major DPC event on the calendar. Through the end of January and continuing into early February, qualifiers for the Major have been going on in the six main regions. Virtus Pro dominated during their run through the CIS qualifier while Natus Vincere took the second invite after putting together an extremely impressive set of victories in loser’s against teams such as Gambit Esports and The Pango. Southeast Asia handed the first invite to Fnatic after the team dropped only one game during the event. That single loss was to the eventual second-place finishers, Mineski, who are looking to show out with their new-look roster. China had the toughest qualifier bracket of any region thus far, with every team having a history of success. Both LGD Gaming and EHOME stood out from the talented field on their way to taking the top two seeds. In a loser’s field of teams like Vici Gaming and Team Aster, Keen Gaming was an underdog—especially when they went an ugly 3-4 during groups. They avenged their earlier loss against Vici before going on to beat Aster and Royal Never Give Up to claim the final spot in the Major. In South America, Chaos Esports Club decimated their opponents, going undefeated through the entire event. Infamous Gaming meanwhile put on a show in loser’s by beating one the tournament favorites in Thunder Predator and the remaining competition to make their first DPC Major of the season. Both the European and North American qualifiers are currently underway and will run until Feb. 6. At that time, 15 of the full 16 teams will be confirmed for the event, with the last spot set to go to the winner of the StarLadder i-League Season 6 Minor that will take place from March 7 to 10.